At Redgate Lodge, we have a full onsite Service & Repair Centre for all your car repair and bodyshop needs. 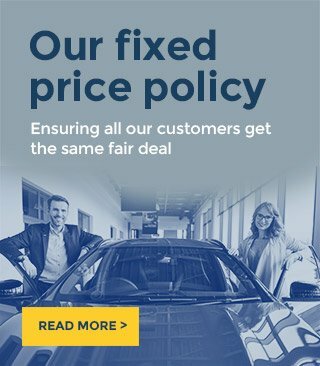 Keeping in line with our characteristic competitive pricing, we offer main dealer levels of service but at a fraction of the price. 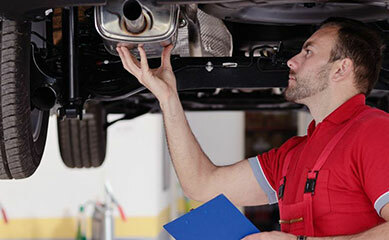 What car repair services do you offer? Our experts here in Shiremoor, Newcastle Upon Tyne are well equipped to deal with any dents, scratches, or other damage to your motor. With top of the line equipment and rigorous quality control procedures, you can rest assured that your vehicle is in good hands. 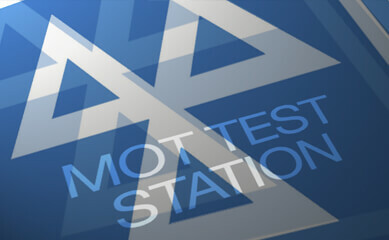 We are proud to provide some of the best car repair and bodyshop services available in Tyne & Wear. Our staff are experienced, hard-working, and always put you first, and our facilities are top notch. No matter what your needs are, you can be certain that you will always get outstanding results here with us at Redgate Lodge. Not only can bodywork problems look unsightly, they can also significantly lower the value of your vehicle. If scratches and chips are left unattended, they can even lead to rusting which will only worsen over time. This will leave you with further problems and further costs which could be easily avoided by early restoration. Our dedicated team is fully equipped to deal with any repairs necessary, such as fixing any dents, dings, and other non-structural damage that has been caused to your vehicle. 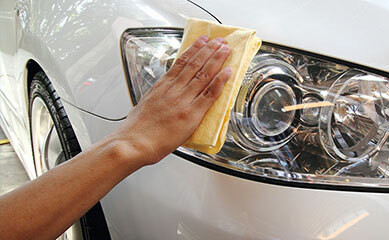 In terms of paintwork, we can easily repair any scratches, such as those caused by minor crashes or basic touch-ups, which are often needed as a result of general wear and tear. We also offer full spray refinishing (whether that's a small area, an entire panel, or multiple panels), and vandal repair, such as that caused by key scratches. What other bodyshop services can you provide? Other repairs our team is well equipped to deal with are damaged bumpers - bumper repairs tend to include fixing scratches, scuffs and cracks, which are most often caused by car-on-car impact - and alloy wheel refurbishment. Nobody wants dull, scuffed alloys, so let our team work their magic and get your wheels looking good as new! As the North East's number 1 used car specialist, we pride ourselves on being the best. 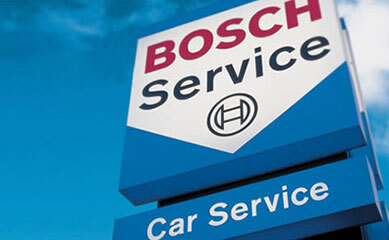 This premium service is reflected in our Service & Repair Centre. If you would like to talk to us about repairs on your car, please don't hesitate to book an appointment online!